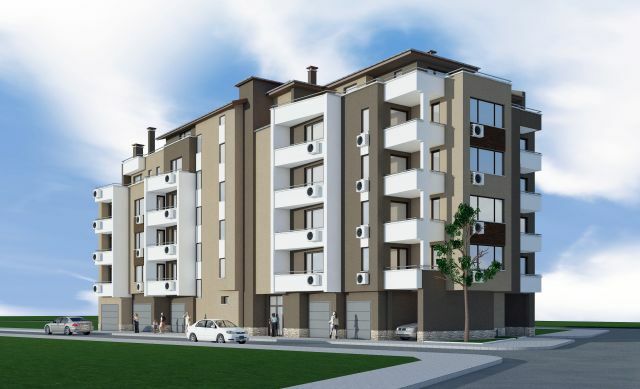 Best quality building in Svilengrad! 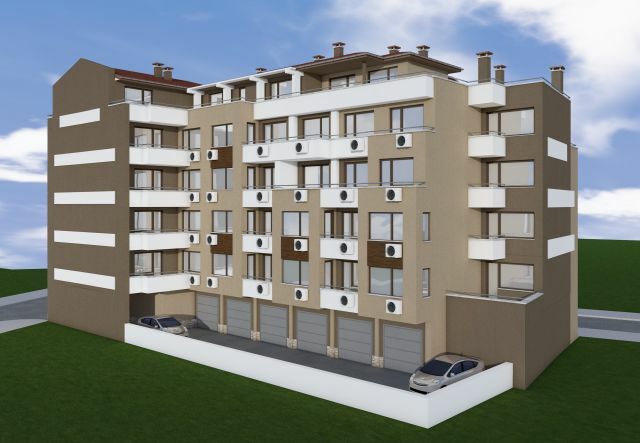 Price of plan - 450 euro/sqm !!! Do not miss! 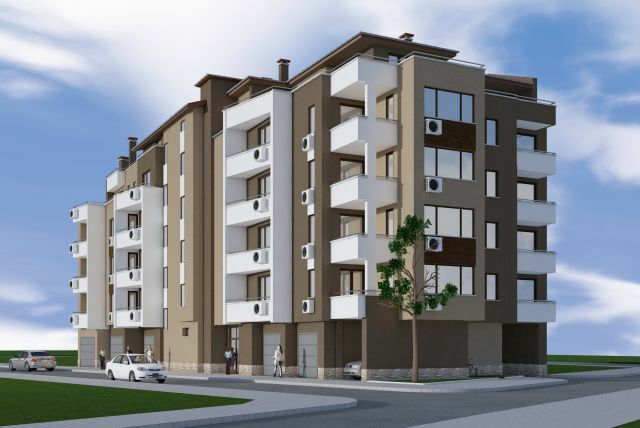 New luxury six-storey building in the center of Svilengrad. 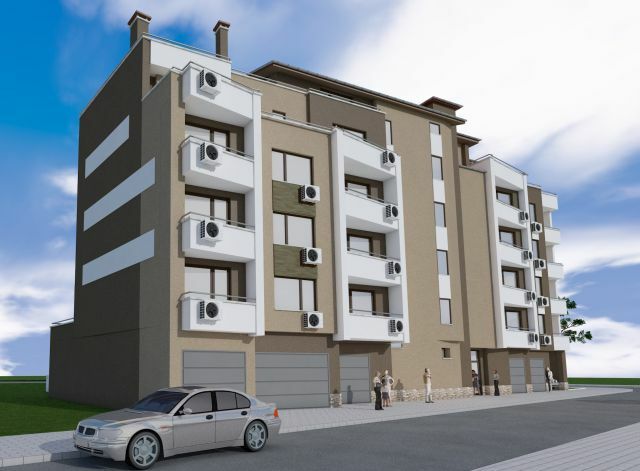 Very high quality of construction, elevator, basements to each apartment, garages. The apartments are made of plastered and coated, with internal doors, armored door and 5-chamber anti-reflex joinery. Luxury common parts with high quality materials. The building is insulated with 10cm insulation as well. The town of Svilengrad is known as a border town because it is on a two borders – Turkish and Greek. So if you decide to buy the property you will have the opportunity to go often on a trip to the Sunny Greece and charming oriental Turkey. The sea coast at the town of BOURGAS is only 170km from the town of Svilengrad and the so-called sea capital city of Bulgaria – VARNA is located 330km away. 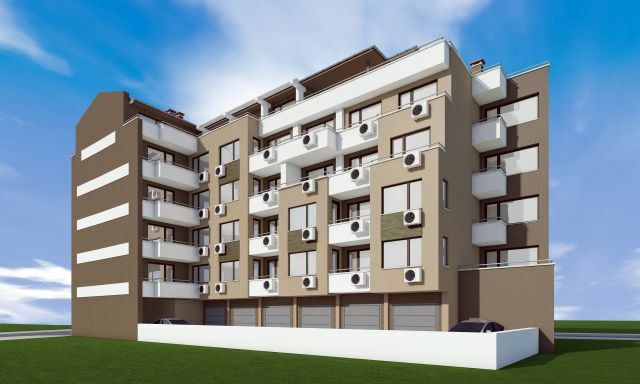 You will be at the rich capital city of SOFIA at only 280km away.